rosa mosa is a Austria based luxury shoes and accessories manufacturer. rosa mosa stands for individualism, innovation and the highest level of craftsmanship. 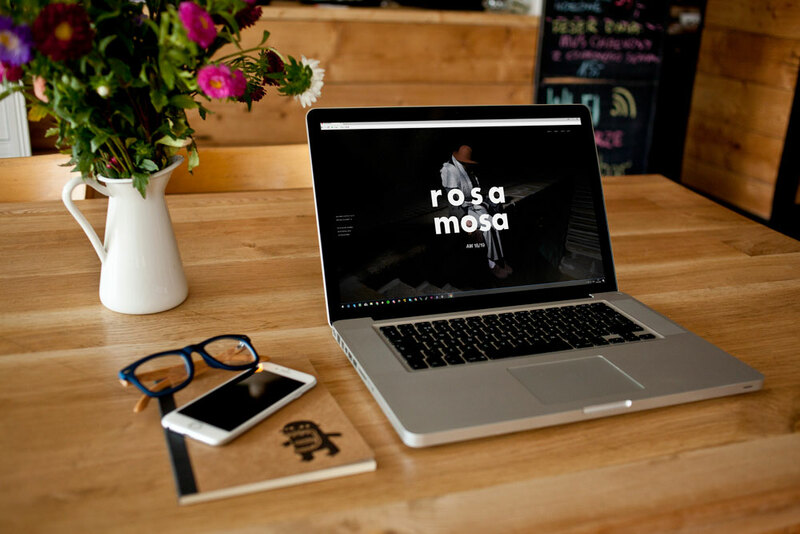 I built the HTML version for the new rosamosa website.